Makita BL1850 – Same weight as 18V 3.0Ah batteries – Compatible with existing Li-ion 18V tools and chargers – Compatible with over 70 products within the Makita 18V portfolio – Unbeatable 45 minute charge time. Makita has introduced a 5.0Ah Lithium-ion battery which will provide maximum power and extended run time for operators.Â Where uninterrupted run time is critical, such as on remote construction locations or where charging capacity is distant and would mean valuable time lost away from the operating point, extended run time is all important. 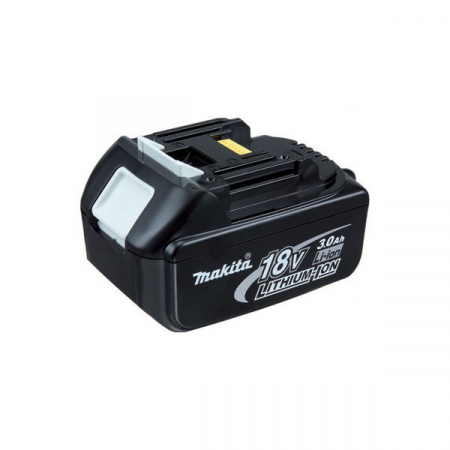 The new Makita 5.0Ah 18V Li-ion battery provides 66% more run time than that of the 3.0Ah battery whilst maintaining the same size and weight so maintaining the excellent balance and comfort of a Makita tool in use. The introduction of a 5.0Ah battery option will suit those operators who regularly undertake high-load operations or are frequently working on large sites far distant from a charging point. 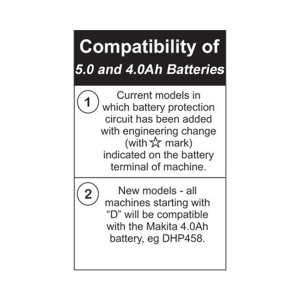 The greater capacity within the new 5.0Ah battery protects against over-heating and high discharge during heavy demand operations, thus extending the working life of the battery.Â The need to carry additional batteries, or be able to recharge batteries regularly, can be avoided by choosing the 5.0Ah battery option. 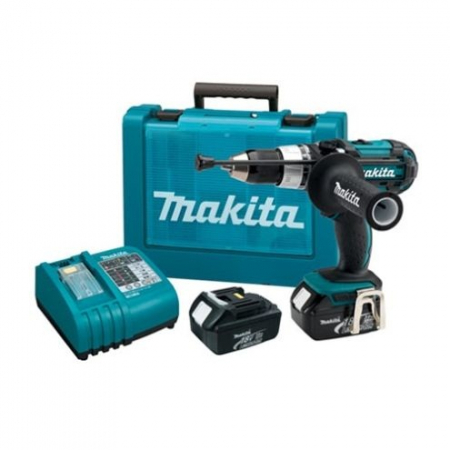 Recharge time for the new 5.0Ah battery is just 45 minutes when using a Makita DC18RC fast charger. This compares with 22 minutes for the popular 3.0Ah 18V Makita Li-ion battery or 36 minutes for the 4.0Ah Li-ion battery. 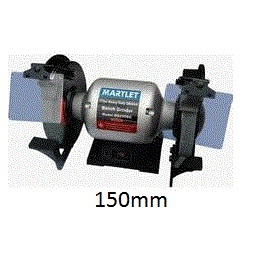 – BL1815 1.3Ah and BL1815N 1.5Ah batteries are compatible with the following Makita 18V Li-Ion tool:-BBY180, D/BCL180, BFR550, BFS450, BHP452, D/BHP453, D/BHP456, BJS130, BML184, BML185, BML186, BML802, BMR100, D/BTD146, BTP140, BTW251, BUB182, BVC350. – DC18RC has a cooling fan and Active 3 Controls. This means that during the loading of the charging voltage, charging current, and temperature is held in the holes. 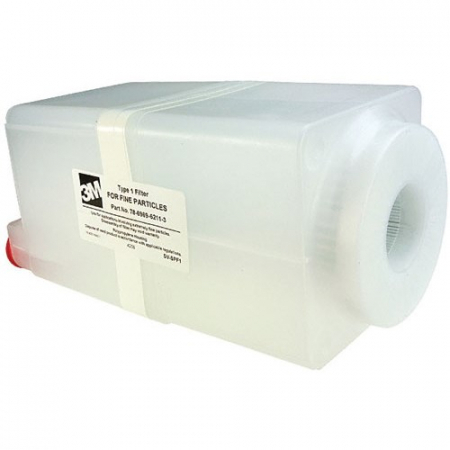 The cooling system blows cool air into the battery. As a result, high temperatures occur in the battery, so that the battery life is extended, and the charging process is accelerated. – Batteries and Chargers Sold Separately.